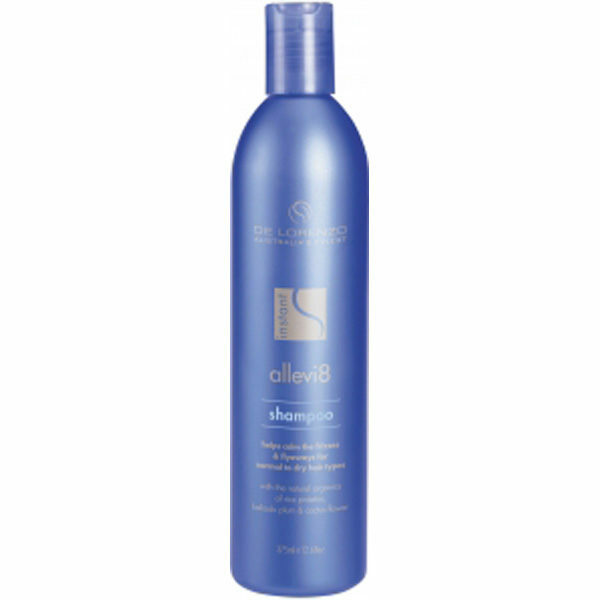 Allevi8 Shampoo is designed to gently moisturise and replenish the hair while calming the frizzies. 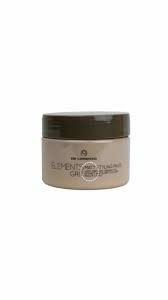 Contains a blend of Kakadu plum, cactus flower, yucca and cucumber nourish the hair while rice amino acids add body and strengthen. 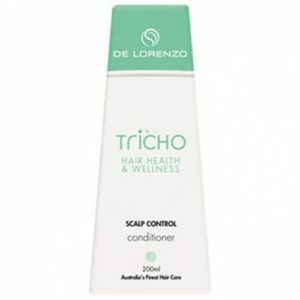 Leaves the hair with a healthy, silky feel. Biodegradeable and Ph balanced. Recyclable packaging. To Use: Apply shampoo to wet hair. Massage into a lather. Rinse and repeat if necessary. For best results follow with Allevi8 Conditioner.